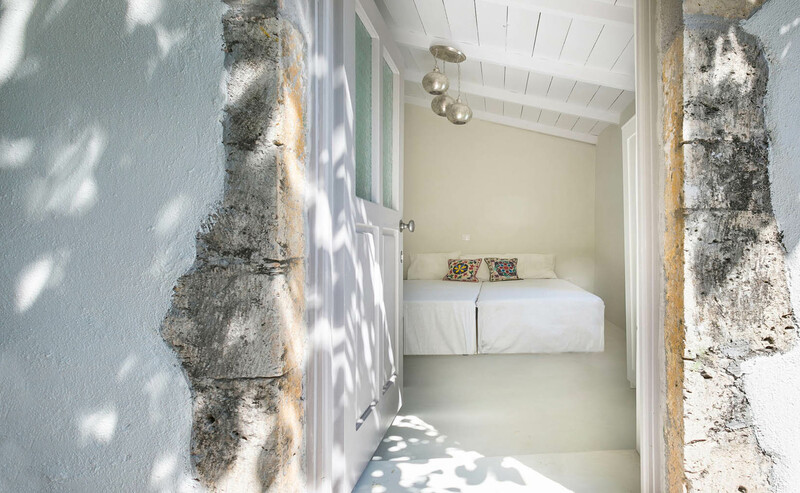 For those who love cozy style, this totally renovated nineteenth century small cottage is magical. It consists of one master bedroom with en suite bathroom curved into the rock. 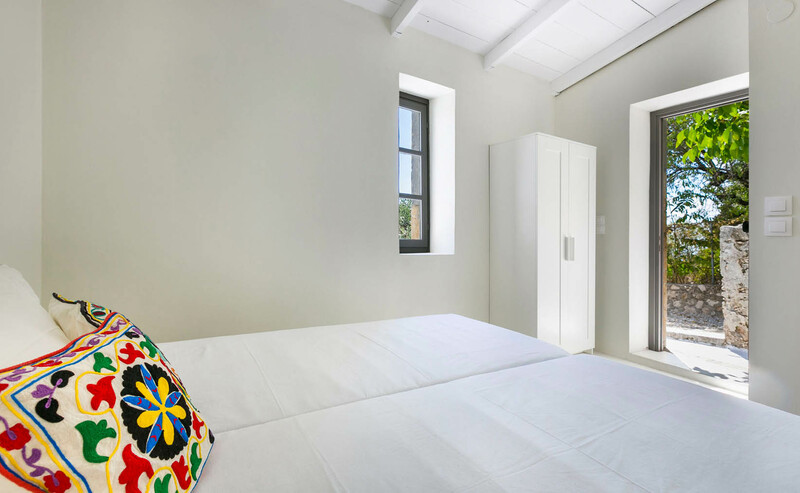 Featuring a style of simplicity and comfort, the room interior has its spirit of beauty and clarity. 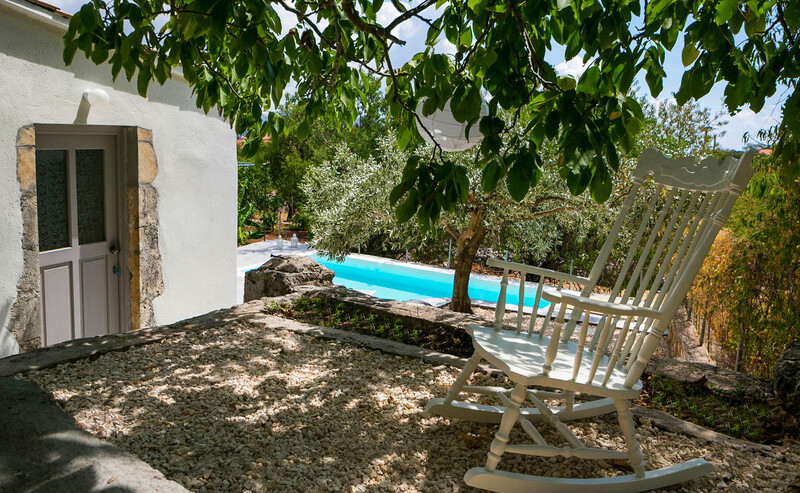 Outside, the residence offers unforgettable relaxing and romantic moments under the magic tree!